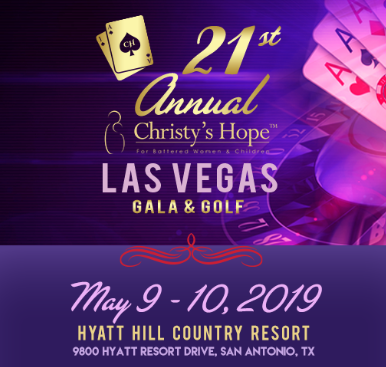 Join Christy’s Hope for their 21st annual Gala and Golf on May 9th and 10th in support of The Battered Women and Children’s Shelter. 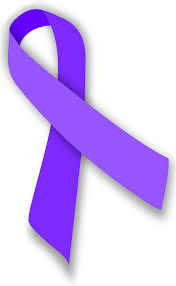 Gala on May 9th offers an open bar, food, live music, and silent auctions. Registration begins at 5:30pm. Doors open at 6:30pm. Golf on May 10th features complimentary beverages throughout the day and a cookout following the tournament. Registration begins at 8:00am. Shotgun starts at 10:00am.